Choose CleanLinc Cleaning Services, Inc for your regular commercial floor cleaning and rest assured they will be maintained superbly! Lead by highly trained supervisors, our floor cleaning crews don't cut corners – they shine them! We're small enough to understand that customer service is essential, yet big enough to handle your most challenging commercial floor cleaning job. 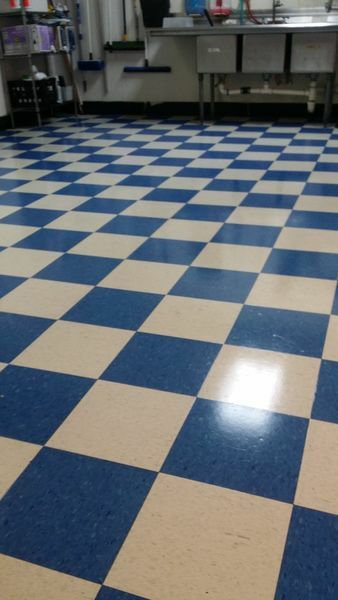 Not only can CleanLinc Cleaning Services, Inc provide initial floor cleaning to your building, they can set you up on a maintenance program that will keep your commercial floors sparkling, while protecting your flooring investment!